Starbucks says it will become the largest food and beverage retailer to commit to eliminating plastic straws, a change it says it will complete by 2020. The Seattle-based coffee company announced early Monday that it is phasing out straws for its cold beverages -- which now represent more than half of its drink sales -- and replacing them with one-piece, recyclable “strawless” lids or straws made from other materials at all of its more than 28,000 stores globally. Starbucks uses more than a billion plastic straws a year. Last month, McDonald’s committed to eliminating plastic straws from some stores in France, Norway and the U.S., and all its stores in the U.K. and Ireland. 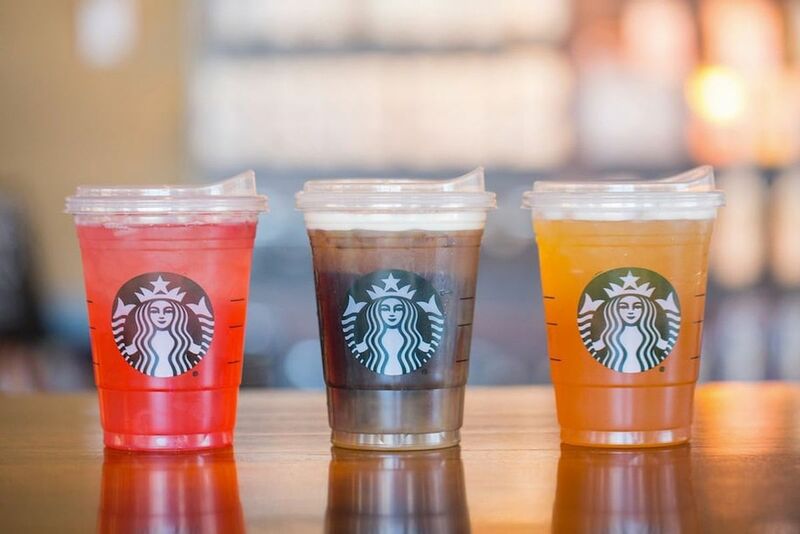 Earlier this year, Starbucks committed $10 million over three years to help find an alternative to its ubiquitous hot beverage cups -- its third such attempt in a decade -- which are complicated to recycle because of their plastic liner. Another Seattle retailer, PCC Community Markets, said last month it would work to remove all plastic containers from its store delis by 2022. The co-op grocery chain had eliminated plastic straws and utensils in 2015. It said compostable take-out containers will replace upwards of 5 million plastic ones used each year.